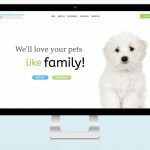 Home / Information / Why Hire a Dog Walker? Dog walkers do much more than provide a pet with exercise while their guardian is away from home. All dogs require exercise to remain healthy, and the amount needed depends largely on their breed, size and age. In general, all dogs require at least one to two hours per day, however, older dogs and small breeds may need short periods of exercise periodically. Living in an urban or suburban community, pets are more often found in condos, high-rises, and homes with small or non-existent yards. This lifestyle for dogs must be coupled with regular walks to ensure adequate exercise. If you often come home tired from work, walking your dog sometimes no longer seems enjoyable, but a chore. Your dog can sense this but can’t tell you in words, so their actions speak volumes. Chewed shoes, gnawed furniture, hyperactivity, incontinence and other behavioral problems are signs that your dog is not happy. A good dog walker also spends quality time with the animal, provides ample exercise and knows how to tell if veterinary attention is needed. What’s more, dog walkers typically offer additional services, such as taking in mail and newspapers and watering plants. But just because someone calls herself a dog walker – doesn’t mean she’s qualified to do the job. A dog walker – a professional, qualified individual paid to exercise and care for your pet; offers both you and your pet many benefits. It’s important to learn all you can about prospective dog walkers’ qualifications and services. Before selecting a dog walker, interview the candidates over the phone or at your home. 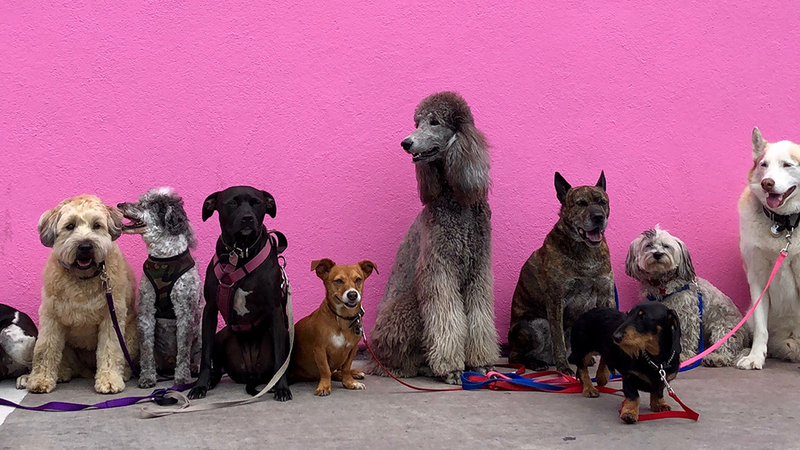 Can the dog walker provide written proof that she has commercial liability insurance (to cover accidents and negligence) and is bonded (to protect against theft by a dog walker or her employees)? What training has the dog walker completed? Will the dog walker record notes about your pet – such as his likes, dislikes, fears, habits, medical conditions, medications, and routines? Is the dog walker associated with a veterinarian who can provide emergency services? What will happen if the dog walker experiences car trouble or becomes ill? Does she have a backup? Could the dog walker provide related services such as, pet sitting, and play time? 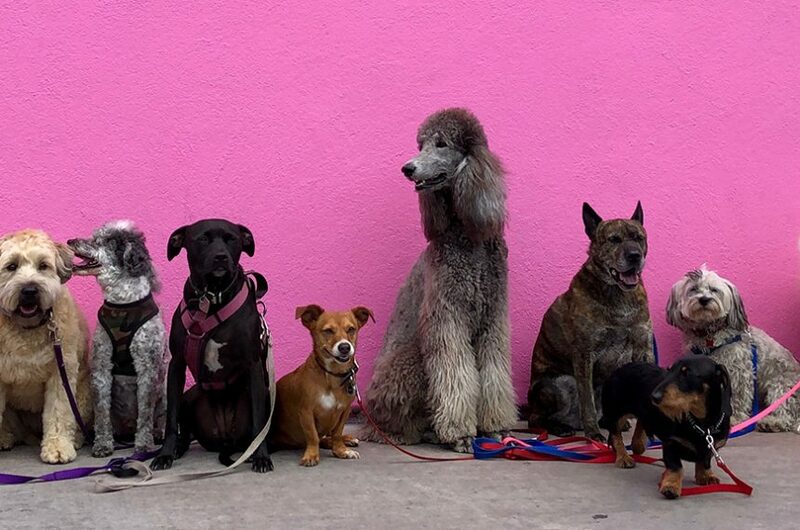 Will the dog walker provide you with the phone numbers of other clients who have agreed to serve as references? Even if you like what you hear from the dog walker and from her references, it’s important to have the prospective dog walker come to your home to meet your pet before actually hiring her for the job. Watch how she interacts with your pet – does your pet seem comfortable with the person? If this visit goes well, start by hiring the dog walker to walk your pet during a short trip, such as an afternoon walk. That way, you can work out any problems before leaving your beloved pet in the dog walker’s care for longer periods. Of course, even the most trustworthy, experienced dog walker will have trouble if you haven’t also kept your end of the bargain. Make reservations with your dog walker early, especially during holidays. Ensure your pet is well socialized and allows strangers to handle him. Clearly state any issues your dog may have of bad behaviors you have been working on. Leave a key with a trustworthy neighbor as a backup, and give him and your dog walker each other’s phone numbers. Be sure those extra keys work before giving them out.